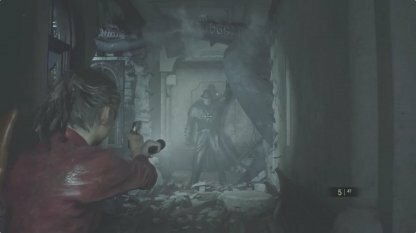 In this article, we feature additional contents you can try once beating Resident Evil 2 (RE2)! Learn about unlockable contents like the 4th Survivor mode, secret weapons & more. What Can You Do After Beating The Game? 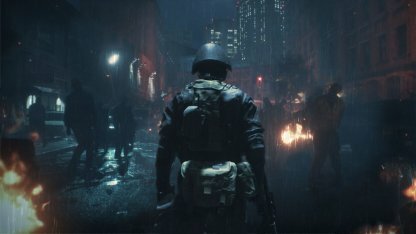 After beating the main game, you will be able to replay the story using different main protagonist with several changes to the scenario (commonly referred to as Side A / Side B), with additional bosses and challenges. In this alternate storyline, you will play as HUNK, an Umbrella Security Service agent on a mission to retrieve the G-Virus sample. You will need to backtrack your way out of the Umbrella laboratory and make your evacuation. Your playtime in this mode will be timed, and will award you with higher rank upon completing the mode. 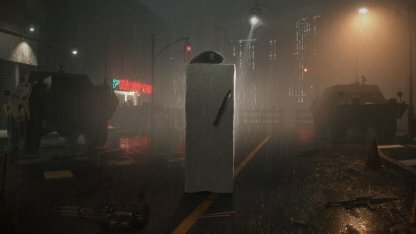 Being a parody of the aforementioned 4th Survivor mode, you will play as a sentient slab of Tofu to escape the zombie apocalypse. Compared to other game modes, the Tofu Survivor will have higher difficulty due to limited weaponry and will also be timed on your progress. In this what-if story arch, player will play in the role of 3 characters who have originally lost their lives during the Racoon City Incident. Play as Katherine Warren - the Mayor's Daughter, Robert Kendo - the Gun Shop Owner, and an unnamed Umbrella Security Service (USS) Operative. 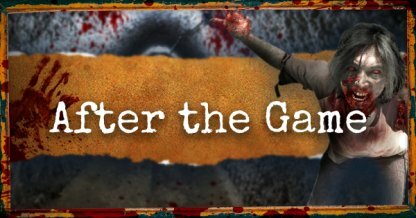 The Ghost Survivor mode will be introduced to the game shortly after its release. 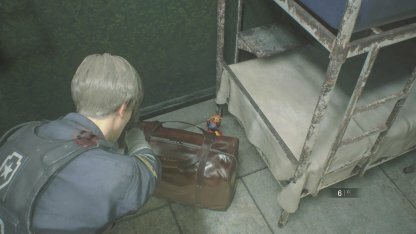 By completing the game under specific conditions such as being awarded an S rank or S+ rank, you will be able to earn several secret weapons with unique traits. From unlimited ammo to overpowered damage outputs, variety of weapons will be available for you to use in your latter run of the game! 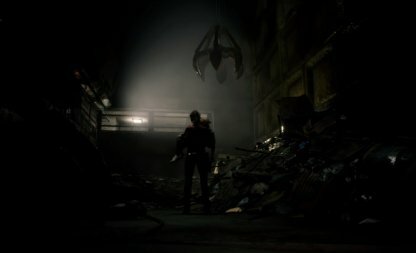 While you venture down the doomed Raccoon City, you will be able to come across several Files (including fliers or recorders) which will show the backstory of the Raccoon City Incident. By listening very closely to plastic clicking sounds, you may sometime find a hidden plastic figures hidden in the environment. These "Mr. Raccoon" figures can be attacked and destroyed. By destroying all 15 figures, you will be able to earn a special reward, the Infinite Use Combat Knife.